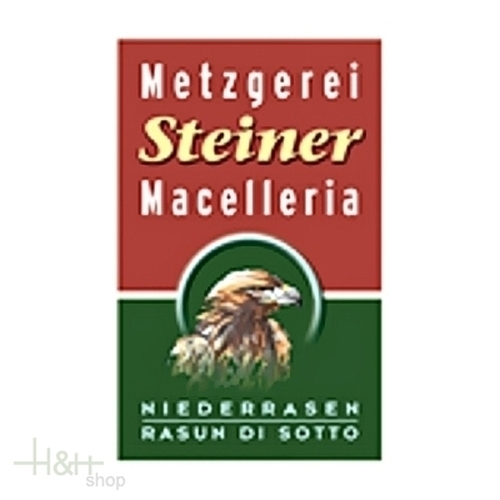 Buy now this product together with Würstel Meraner 2 pieces vac. Hell approx. 240 gr. ready for shipment: in stock Würstel Meraner 2 pieces vac. Hell approx. 240 gr. I like sausages. Good taste, spices are well chosen. They are made from natural meat. 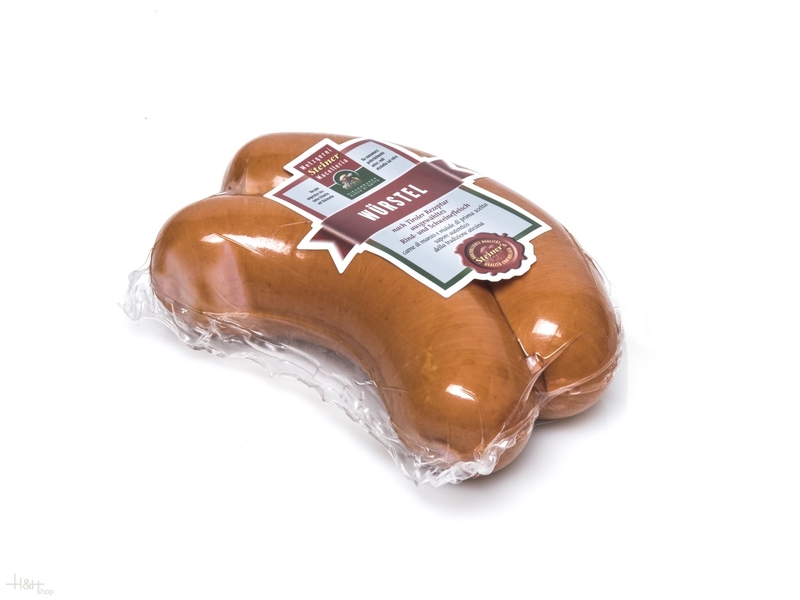 South Tyrolean garlic sausage Nocker approx. 350 gr. 7,80 EUR / 22,29 €/kg.